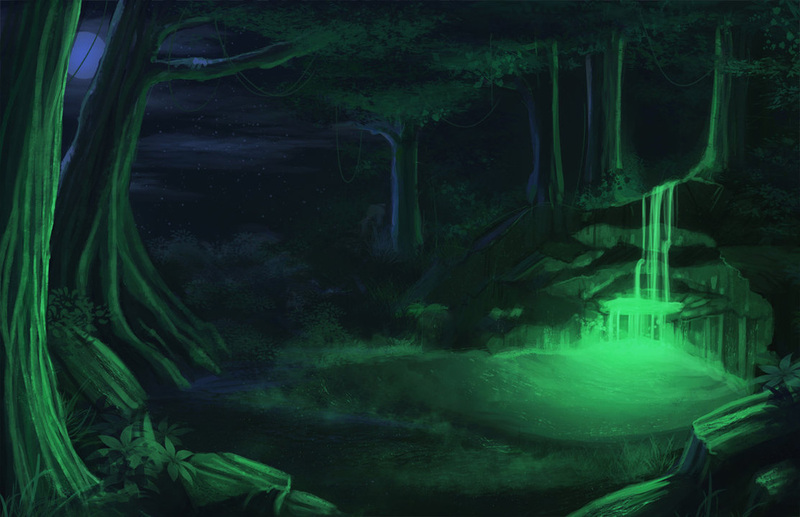 A clearing near the dark forest, a pool of water is provided by a glowing green stream from the dark river overhead. 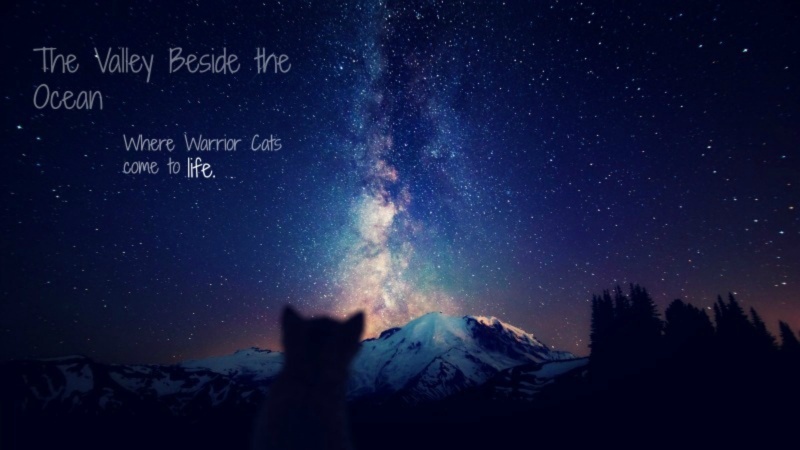 The cats usually sleep here, but don't have to. Meetings are held here as well.